The inaugural episode of the Vince Del Monte Podcast Show is FINALLY HERE! This episode of breaks down the first of five pillars of manhood, Muscle. In this pillar episode, Vince dives into his skinny Vinny to Swole Vince story, the essential ingredients for success needed to build anything amazing from business to your body and much more. Step #3 Leave a review for us in iTunes (obviously, you should probably listen to at least one of the episodes before leaving a review). ⇾ The 5 essential ingredients needed to build anything of significance in your life. ⇾ The 3 things that actually matter when it comes to muscle building. ⇾ The #1 place to have your honeymoon and really wow your new wife. 9:12 – The unconventional advice for unimaginable muscle gains. 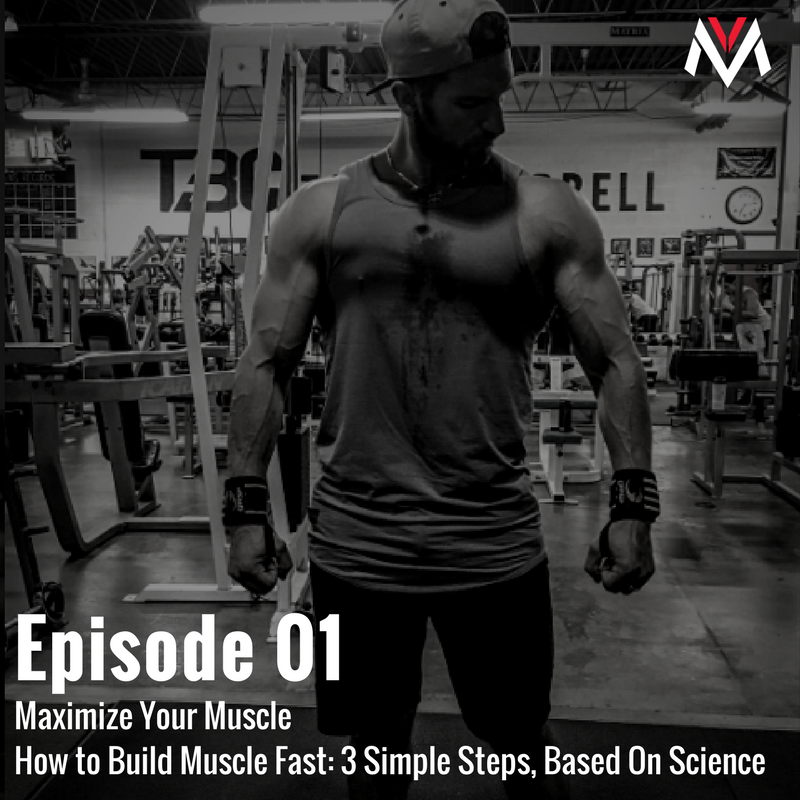 12:23 – Vince’s super simple nutrition strategy for adding 40 pounds of muscle. 18:49 – The 5 key things you need to build anything significant. 22:30 – Clarity of vision, the key to getting where you want in life. 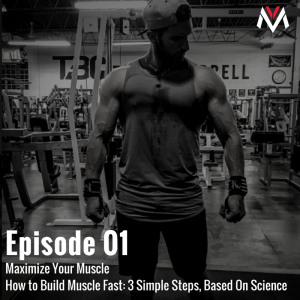 33:50 – The 1st key to building maximum muscle. 34:50 – The principle of muscle disadvantages. 39:16 – The principle of ownership. 47:30 – How to build a resilient a metabolism. We are requiring the screen recorder for windows 10 online and it can help us to record the screen.